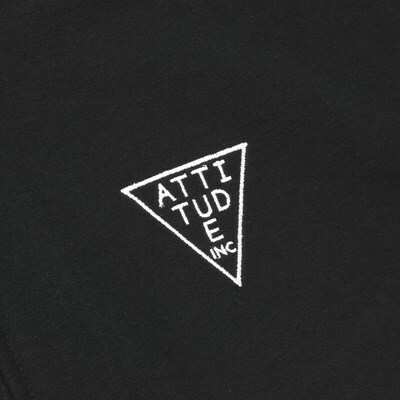 The day has has finally come - our in-house apparel line has arrived! 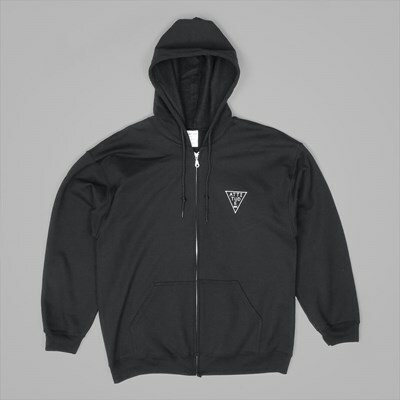 Kicking off with three lightweight and cozy hoodies perfect for the Spring and Summer months ahead, this is but a taster of what's to come. 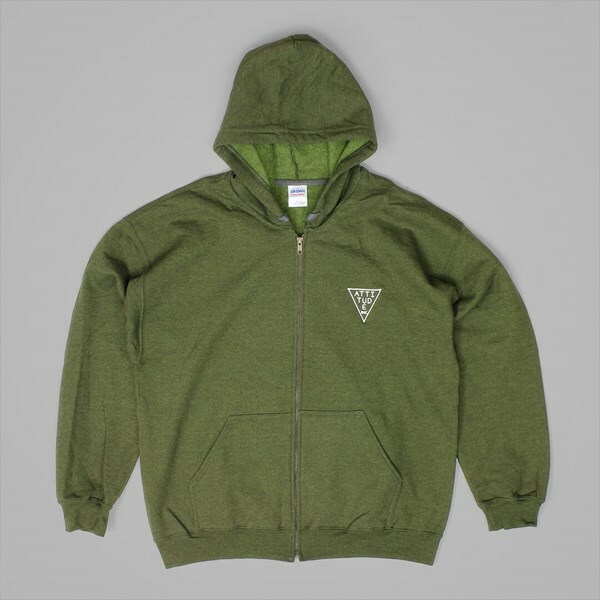 A second zip hoodie has now arrived, this time in an Olive colour.